Content include important information come in the forms that are pertinent to the business. A visitor should be able to find the information they are looking for without frustration. To keep websites simple,a balanced distribution of content and graphics is required and the use contrasting colours and clear fonts . 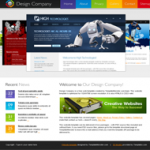 Websites best at effectively converting site visitors into buying customers, maintain an attractive layout. A well-designed website generally will receive many visitors, and one method to attract visitors is SEO. Responsive website design enables your website layout will adapt to the screen on which it's being browsed. We align business goals with audience needs, and the results are measurably spectacular. We create superior interfaces to help you make meaningful connections with your audience. Our interaction designers craft elegant, innovative designs that enable your users to undertake tasks and achieve their goals. We work with you to ensure your digital platform is a differentiator and an effective tool for your business and your audiences. Systems of content management provide procedures to manage workflow in a collaborative environment. These procedures can be manual steps or an automated cascade.Content management application (CMA) is the front-end user interface that allows a user, even with limited expertise. Great domain names (take a look at Google and Yahoo, for two) say so much while saying so little. In addition to being memorable, a domain name needs to accurately reflect your brand’s voice.When comparing hosting packages, it’s vital to consider the nature of your website and business. As technology progresses, the number of internet browsers is steadily growing. From Internet Explorer and Chrome to Firefox and Safari, it can be frustrating to keep up with them all. When creating a website, it’s vital to ensure that your website is reachable from multiple browsers. To effectively reach this growing population of mobile users, businesses need to be sure that their websites are available from any device. For a large company with an existing web presence, it makes sense to develop a separate, mobile-friendly website designed to perform well on any device. Social media provides a venue in which customers can promote your brand, provide reviews, and stay in-the-know about your company’s latest news. Written and visual content, including product images and branded video, are easily distributed on platforms like Facebook, Twitter, Pinterest, and LinkedIn with the addition of social sharing buttons on your website. Very Impressed by Great SEO results of Cloud Console. Almost 200 keywords are on First pages of various search engines. Unbelievable. “In a sea of SEO ‘experts’ who don’t live up to the hype, Cloud Console is one of the true sources of information I actually trust. We’ve seen positive results , I have and would recommend Cloud Console for SEO consulting. And digital branding too ” I hapy they work for my company. And give us expected results. You can select from predefined started templates and if you are a developer you can modify that list . Templates are featured at the Visual Composer welcome page and are accessible by clicking Templates button in Visual Composer top bar and then navigating to “Default templates” tab. We are a dedicated software and application development consultancy firm. 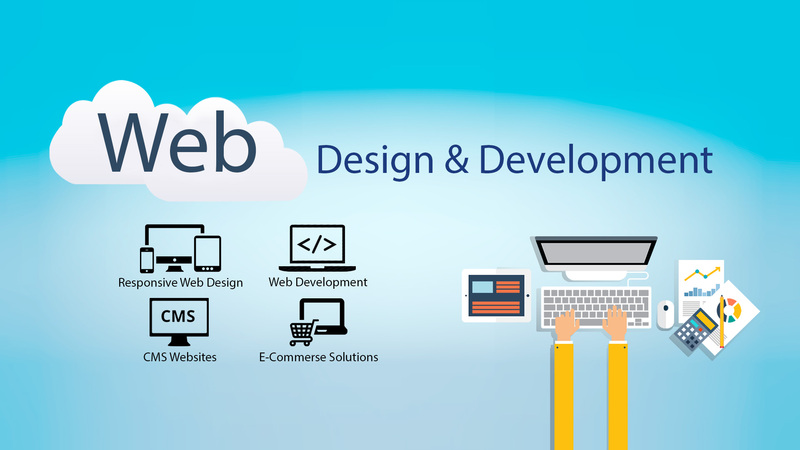 We as your IT partner design, develop, implement websites, portals, softwares, digital marketing and many more. Here we understand the importance of technology in today’s business world and thus we are committed towards the need of our clients, partners and all in this business environment. Analysing to Designing, Developing to Implementation, we make your website to deliver you result. So we say “the better the website, the higher is the conversion”. Develop your business management software from us and make it an asset. ERP, CRM, SCM all packaged and customized software for your growing business. 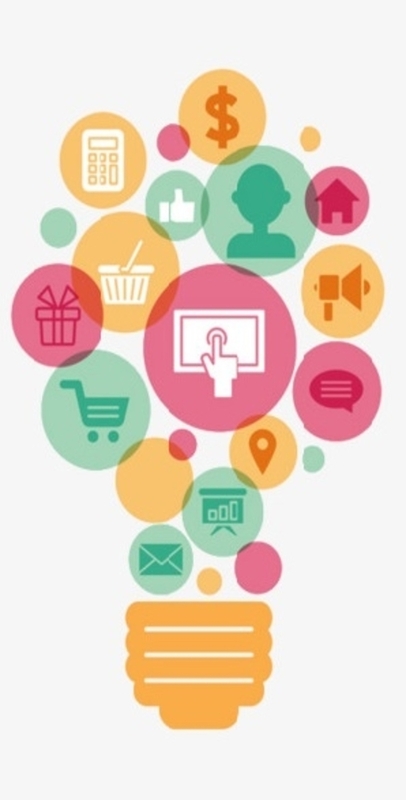 Marketing your company online is essential for success. We provide complete services on digital marketing platform, which will boost your brand.